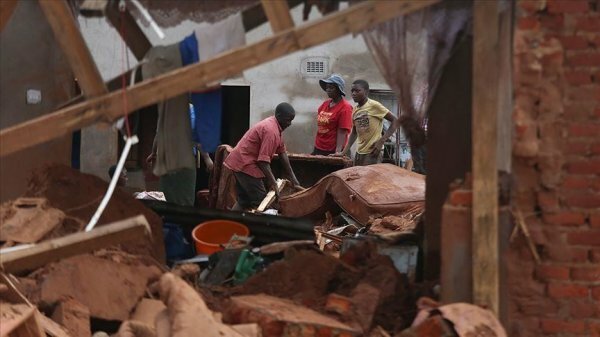 Over 700 people have been killed in three countries of Southern Africa, a week after Cyclone Idai made landfall in Mozambique creating a major humanitarian crisis in the region, officials have said. 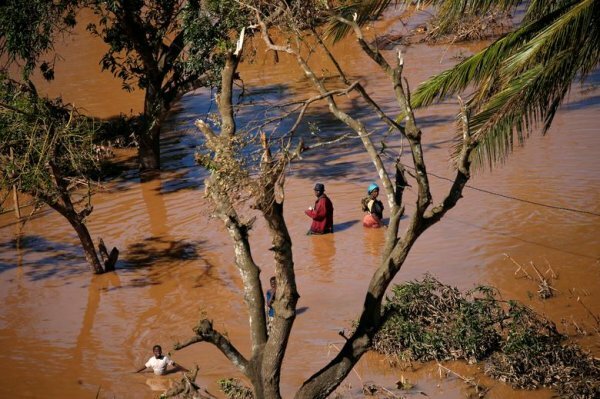 Mozambique’s land and Environment Minister Celso Correia told reporters in the port city of Beira Saturday, at least 417 bodies had been discovered in his country alone and several people were still missing. “The situation is still critical,” local media quoted him as saying. 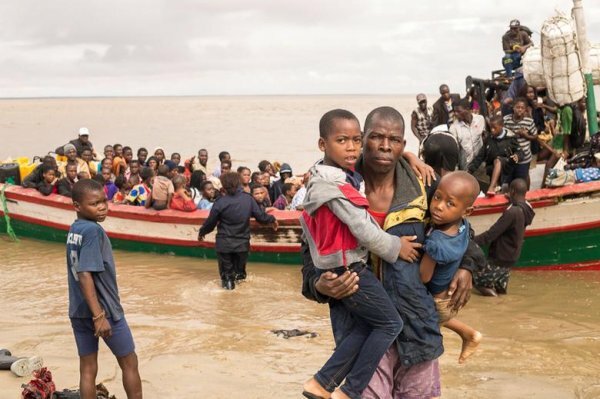 The UN Migration Agency IOM said in a statement at least 259 people had died in Zimbabwe alone after the cyclone struck nine days ago. “Some 217 are missing. Authorities confirmed that 16.000 households have been displaced,” IOM said in a statement late Friday. At least 56 people were reported dead in Malawi, according to officials. 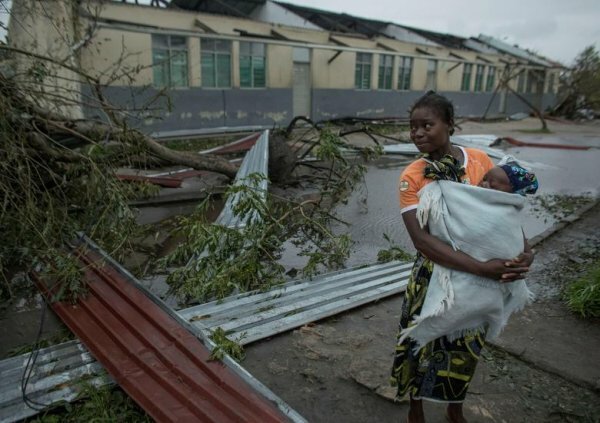 Cyclone Idai, made landfall in Mozambique's port city of Beira last Thursday with winds of up to 110 miles (177 kilometers) per hour, wreaking havoc in Mozambique, Zimbabwe and neighboring Malawi. 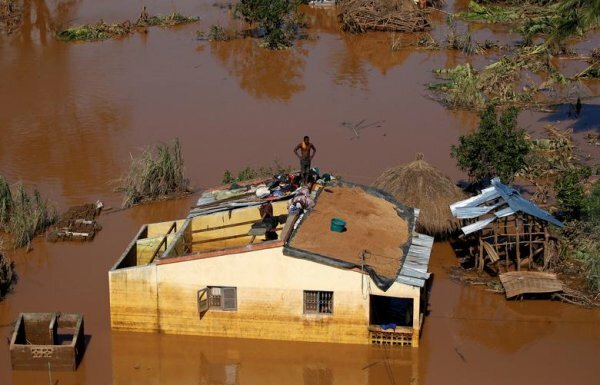 Thousands of victims are still trapped in flooded villages in Mozambique as humanitarian agencies work around the clock to rescue them. 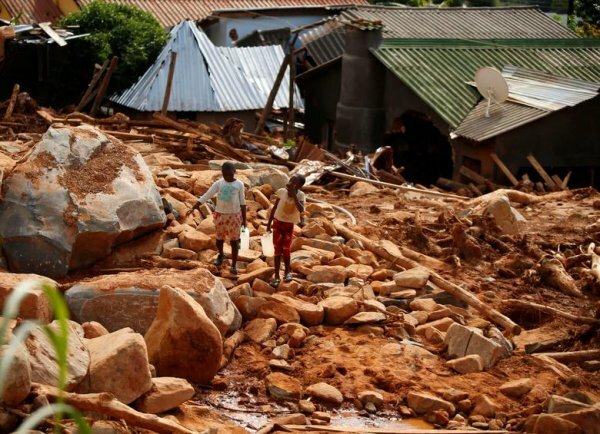 “Approximately 1.7 million people are affected by Cyclone Idai; almost half of those affected are children,” The UN children’s Agency UNICEF said in a statement. UNICEF said the situation in Mozambique remains critical as there is no electricity or running water. “Hundreds of thousands of children need immediate help. The priority right now is to give them shelter, food, water, education and protection,” UNICEF said. 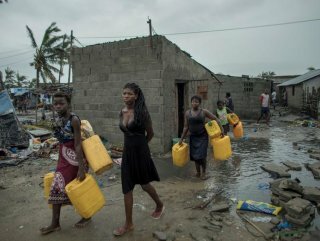 According to relief agencies, about 100,000 people in Mozambique are being housed in temporary shelters. 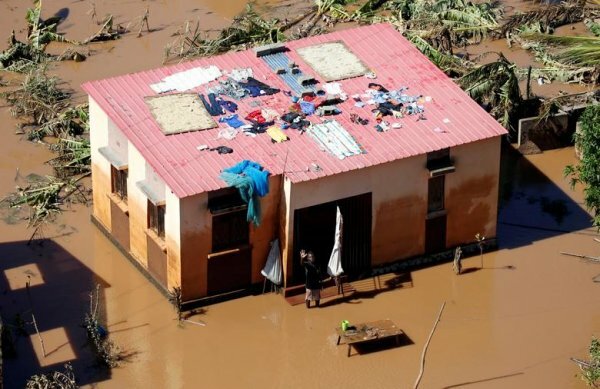 Aerial images and videos were seen from parts of Mozambique show homes and villages submerged in water. Video footage played on some local television stations in South Africa show residents of disaster-hit areas in Zimbabwe digging into the rubbles to search for bodies of their loved ones.